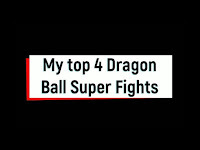 Top 4 Dragon Ball Super fights in My opinion As of this 25-05-2017. These fights had some great moments and were very well executed. If you enjoy this video then you'll love my other post Top 5 DragonBall Super Moments of 2017. 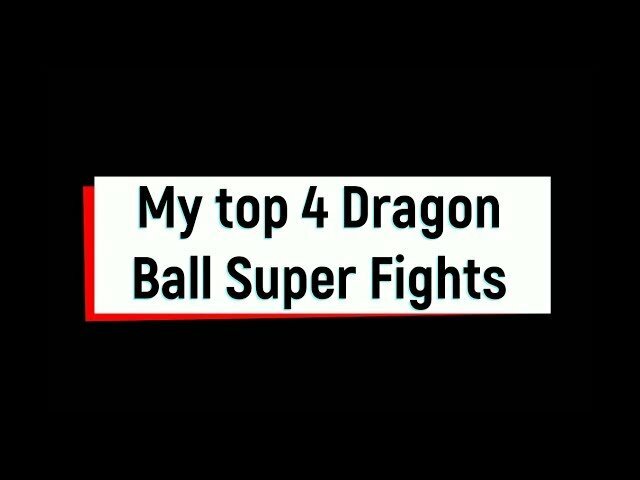 As the name suggest, those are the top 5 moments of dragonball super that occurred in 2017. They also have some honorable mentions that you will enjoy. I personally prefer Goku vs krillin before Goku turns into SSJB in helipad before the ToP. I just don't know why. it kinda brings my childhood memories of Dragon Ball where its all about technique not just Power levels.